 63 hour comprehensive view of the theoretical, practical and legal aspects of real estate. 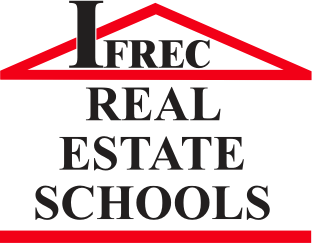 The principles of this course are designed to aid the aspiring real estate salesperson in successfully completing the pre-licensing course, end of course exam and State exam. *Tuition includes textbook, materials, 3 hour Math Prep and 2 day IFREC State Exam Prep Course.